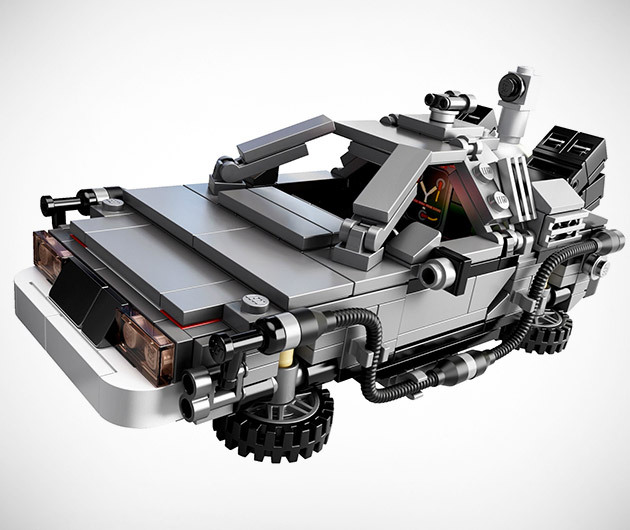 Get back to the future and relive the 80s with the LEGO DeLorean Time Machine. Ultra-realistic, it boasts a host of cool detailing such as fold-up wheels, opening gull-wing doors, time travel display, two license plates and of course that all-important flux capacitor. It even comes with an insightful booklet full of production notes and info about the films, original images and the mini-figures of the movie's two stars: Marty McFly and Doc Brown.